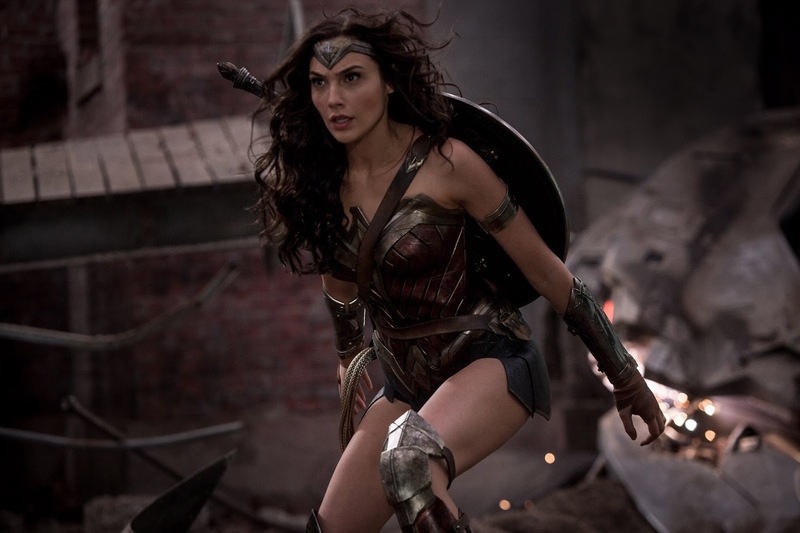 Feminist Blog Post: When Will Wonder Woman Be A ‘Fat Femme Woman Of Color’? Wow…is there any end to the “stupid” these liberal feminist not-so-womanly women are spreading? It’s so far past obnoxious, now it’s just making the planet very difficult to live on. Now this blog post from Ms. Magazine decides they are going to criticize the new Wonder Woman film because the title character is not fat, femme, or a woman of color. Forget that the movie portrays a woman as being kind, valiant, brave and full of love for mankind. I guess none of that matters or represents women of the world unless she is fat, femme, or a woman of color? They also have a problem with the character being played by an attractive white woman, regardless of whether or not she looks spot on the character in the popular comic book that the very film is inspired by. I swear these women have made a life of simply sitting around looking for the next opportunity to be offended. Freaking cowards. A femme, chunky, woman of color … Hmmm. Liberals are demanding this type of character, of course implying that evil conservatives are behind the fact this archetype is not fulfilled in some media. Yet again, liberals perceive conservatives as fools. Small screen and big screen entertainment is overwhelmingly CONTROLLED BY LIBERALS. So, LIBERAL demands for superhero characters of the femme metro-chunky any-skin-color type should be directed at LIBERALS. We have had at minimum 70 to 80 years of comic books, movies, pulp fiction, television superheroes without much in the way of femme-chunky heroes. Maybe Marvel’s The Blob, Fat Albert and In Living Color’s “Handi-Man” are exceptions. Joss Whedon is as wacky a liberal Hollyweird type as there is. How many fat, no neck women or men heroes are featured in his movies? NONE, because Joss likes to make MONEY. NO ONE SPENDS MONEY ON FAT SUPERHEROES. Superheroes are fit, strong and powerful…that’s why they are SUPERheroes. Unless you can make money on a movie by throwing a cape on Whoopi Goldberg…TAKE A SEAT! The sad irony is that we hetero right wing females have to encourage our men that it’s okay and even desirable for them to take a stand against the feminazis. That NO, they’re aren’t being abusive to women by doing so. In fact they’re protecting families, children and other women against a horrendous foe. Even when our men know this, they’ve been made to feel that nothing they do is right. They’ve been demoralized and demonized for decades and I encourage my husband to bash back as much as he likes. That’s a hero.